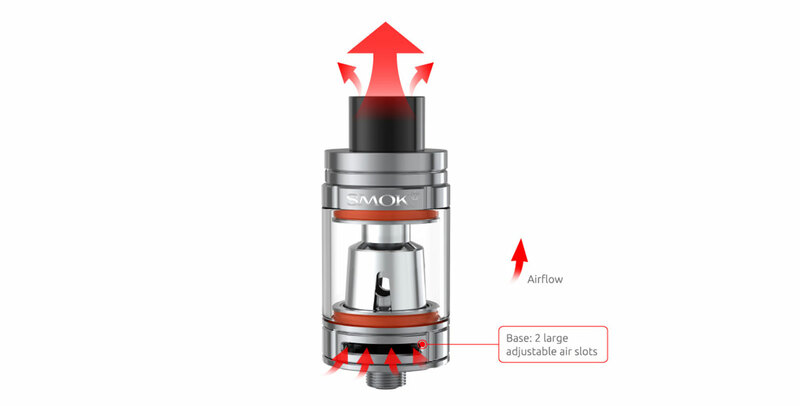 SMOK Techs latest powerful flagship platform, combining the highly advanced and expanded functionality of the Marshal G320 Mod with the exceptional TFV8 Big Baby tank. The Marshal G320 TC Mod utilizes the latest vaulted chipset from SMOKTech, accommodating a triple 18650 platform with a class-leading output of 320W alongside sophisticated temperature control suite with onboard support for Ni200 Nickel, Titanium, and Stainless Steel heating elements. 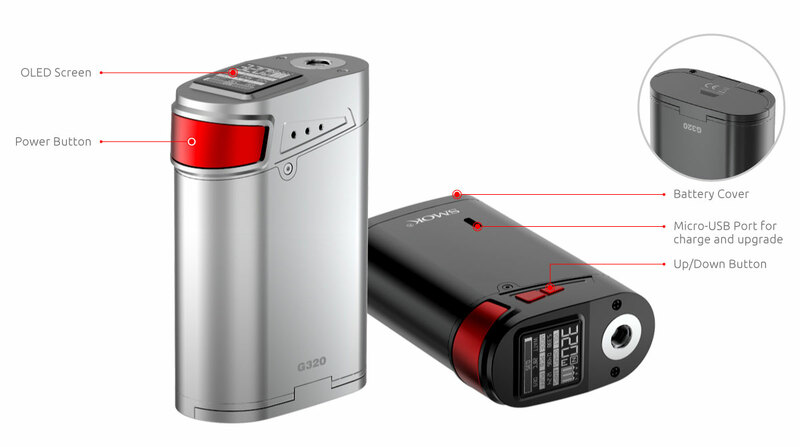 The chipset allows for an optional two-battery configuration, providing a lightweight option for the device while throttling down maximum wattage to 220W. The control interface features a top-positioned 0.96 Inch OLED matrix, providing essential information in a highly visible array with two adjustment buttons positioned at the side of the device. Designed with the perfect balance between flavors and performance, the included V8 Baby-T6 Core have an output range of 40 to 130W. For a more silky and unique flavor experience, the V8 Baby-X4 provides immense flavor notes of your favorite e-juice, with a range of 30 to 70W. Combining an incredibly sophisticated output technology with the exceptionally executed TFV8 Big Baby Beast Tank, the SMOKTech Marshal G320 Starter Kit presents a phenomenal combination of stunning designs and innovative performance. 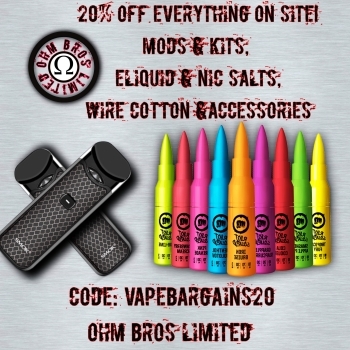 HealthCabin also carries Somk G320 TC Silver Kit for your choices.